For all of my athletes but especially my endurance athletes, this is a great cookbook! 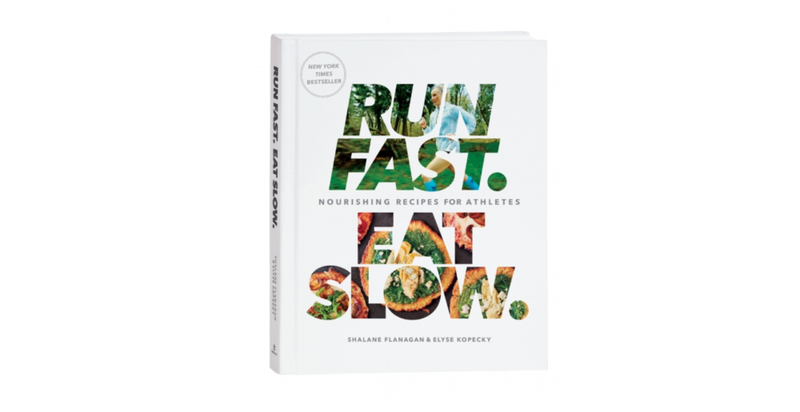 Written by Shalane Flanagan (winner of the 2017 New York City Marathon) and Else Kopecky, Run Fast, Eat Slow is filled with delicious, good for you food that makes sure you won’t bonk! Originally developed for Navy Seals, TRX is now mainstream. It is portable and provides a complete upper and lower body workout. The TRX straps also challenge your core to the highest level as you balance your body to do the exercises. Highly recommended. Safety first. My wife got this for both of us for when we are on the road walking, running or cycling, God forbid that something happens to us but just in case. Road ID contains your name, date of birth, address, emergency contact name and number, allergies and other pertinent information needed in case of an emergency. Foam rolling has become the way to loosen up tight tissue. Yes, I still recommend stretching but I also teach my clients how to foam roll. This roller from The Grid is durable and strong. A simple piece of equipment but you can do a variety of upper body, lower body and core exercises as well as getting cardio. A stability ball should be a staple in everyone’s home gym. A Polar Heart Rate Monitor counts more than your steps. GPS for distance tracking and a heart rate monitor which provides you with distance, max speed, average speed, max heart rate, average heart rate, calories burned and more. The Nathan Hipster Running belt is low profile and meant to go around your waist and will stretch to your individual contours. Perfect for your phone, keys, money, id and anything else needed when you are on the road exercising. Lululemon’s reversible 5mm yoga mat has great cushioning and is designed to wick away sweat and provide a good grip. It also contains an odour fighting component to keep the mat fresh. Okay, these are expensive but for the person on your list with a home gym, they are the best! 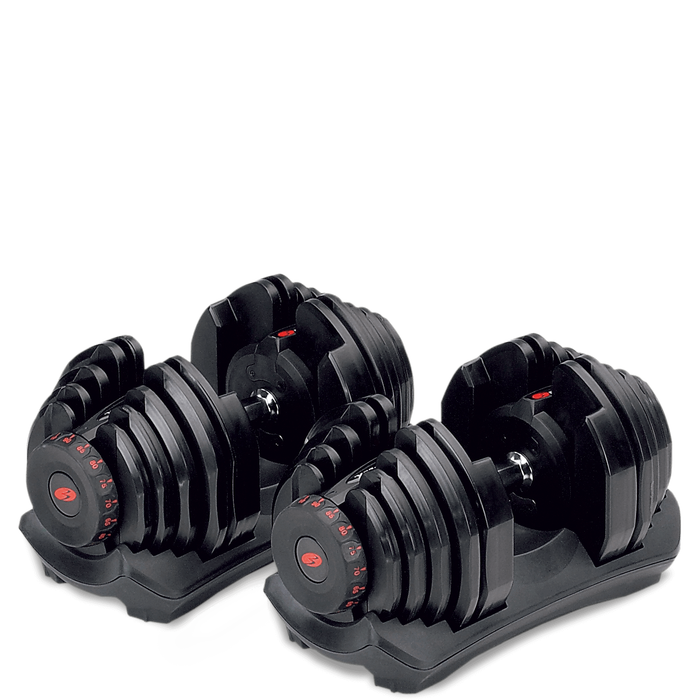 These dumbbells can go from 10 to 90lbs in 5lb increments offering tons of versatility for upper and lower body weight training and they take up very little space. Let’s be honest – even the most disciplined of us push ourselves harder with a coach. A great personal trainer is going to coach you to get the most out of your workouts so that you can attain your fitness goals. Whether you just want to get fitter and healthier, want to train for a specific event or need to rehab an injury, I am here for you. At Andre Gordon Fitness, I will work with you one-on-one doing in home personal training. I will come to you anywhere in downtown or midtown Toronto. Contact me!